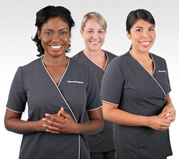 No other company is as focused on educating and training skin care professionals than Dermalogica. 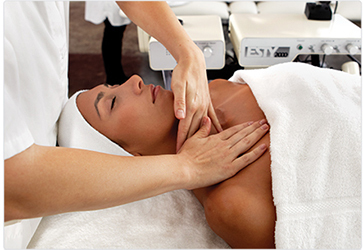 And we prove it every day at more than 32 Dermalogica Training Centers in 53 countries. 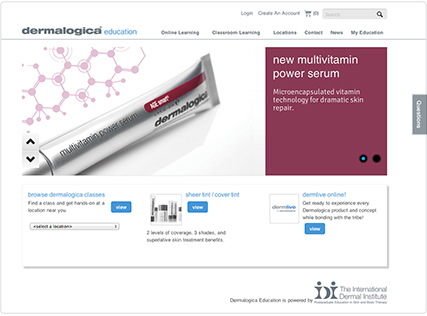 From hands-on learning at our state-of-the-art facilities to our online Education Center that puts knowledge at your fingertips, Dermalogica has your professional education covered. While the best way to learn is hands-on at one of our training centers, we understand that sometimes, you need education at your fingertips. 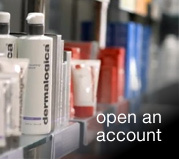 As a Dermalogica account, you’ll have instant access to expert videos, articles, and even education with our online Education Center, available around-the-clock and constantly updated with what’s happening in our industry. 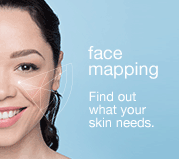 You can also access class information for your city, register for workshops, preview Guest Speaker Events, learn about new products, track your progress to obtain Expert status, and more! It’s education on demand, and on your schedule.